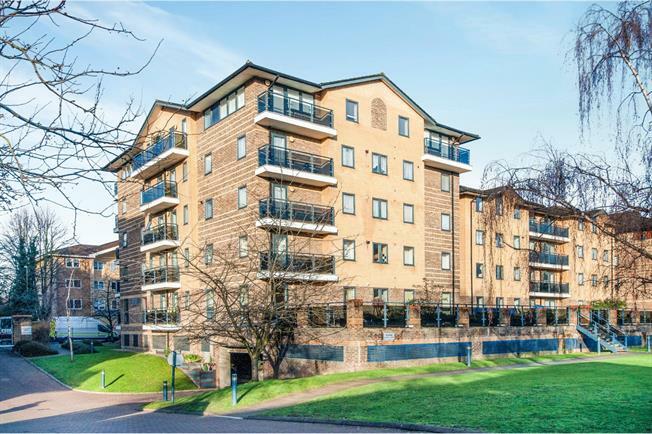 2 Bedroom Flat For Sale in Croydon for Asking Price £335,000. First floor two bedroom apartment in a gated development with bathroom and en-suite shower room, reception room with doors onto the private balcony overlooking the communal gardens along with separate kitchen. The property benefits from secure underground parking, lease in excess of 90 years, balcony and communal gardens.